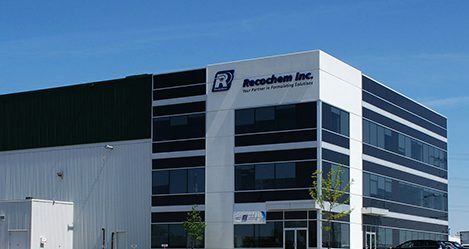 Recochem serves the global market with fluid solutions. We specialize in finished products for consumer use in areas such as transportation and household fluids. as well as selected industrial chemicals. We are committed to being a strong corporate leader by partnering with our customers and suppliers to find solutions for our customers’ needs. 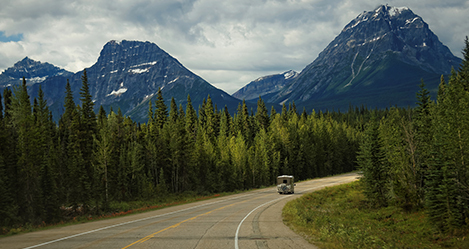 We respect our environment and provide a safe workplace that offers growth opportunities for our employees. 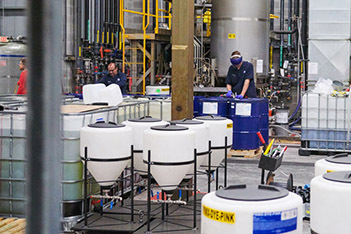 Everyone at Recochem serves both internal and external customers. It is the job of each of us to identify our customers, anticipate their needs and work with them to meet or exceed their expectations. We respect our customers by being responsive, taking responsibility and delivering our best work the first time. We communicate with our customers and find out how we can improve our performance. We earn the respect of our customers, suppliers, competitors and each other by demonstrating honest, ethical behavior in all our activities. We are truthful, and we do what we say we will do. We maintain high personal and professional standards of behavior, ethics and integrity. We work to protect the good reputation of the Company and its people by not acting in ways that risk the safety or employment of our team members. In today’s fast-changing marketplace, we recognize that we have to plan, prioritize and act swiftly and accurately to maintain leadership. We set and communicate our priorities and act accordingly. We get it done - and done right the first time - as part of our commitment to our customers. We understand that speed and efficiency keep costs down, which keeps us competitive and assures a secure future for us all. We believe in working and winning as a team by encouraging collaboration and recognizing that individuals become stronger when they contribute to a team. We listen openly and respectfully to other people’s ideas and opinions. 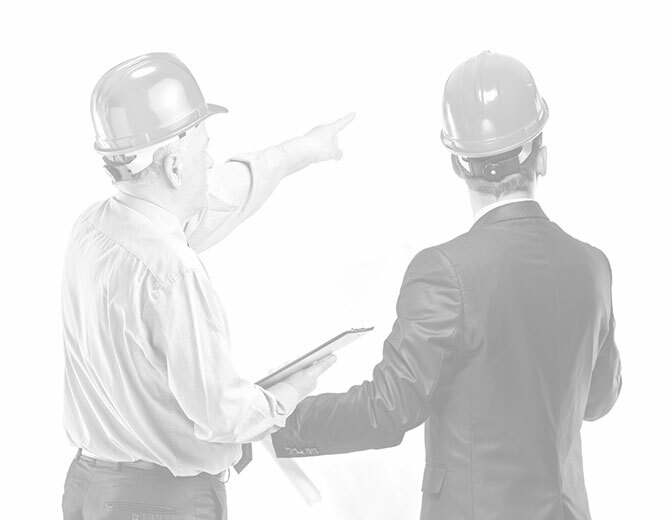 We maintain open, transparent communication standards and methods throughout the organization. 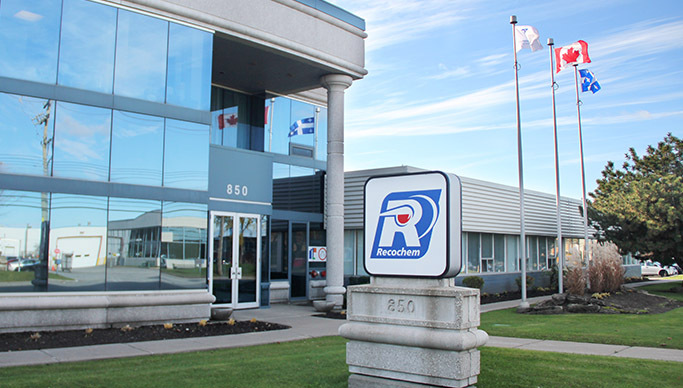 We behave with respect towards each of our business partners and teammates at Recochem. We believe in creating an environment that encourages people to come forward with ideas and solutions, without fear of critics. We know that innovation creates competitive advantage, drives sales, reduces costs and results in market leadership. We encourage, recognize and share new ideas for our teams across the globe. We are not afraid to question and challenge existing processes. The best improvements come from those closest to the customer and the manufacturing line. We believe in continuous improvement and that it only happens when people challenge the status quo. We commit to operating a world-class organization that maintains leadership standards of excellence in safety, product quality and stewardship, communications, sourcing and manufacturing processes. 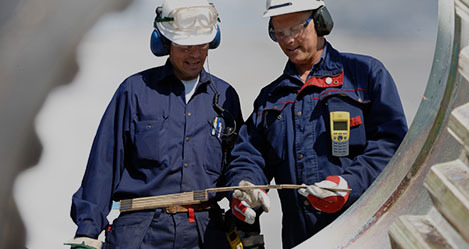 We observe leadership standards of safe practices and risk management throughout our processes. We commit to improve efficiency through business process reviews, economies of scale and benchmarking best practices. We set objectives, and measure our performance against our objectives, as well as against external benchmarks.